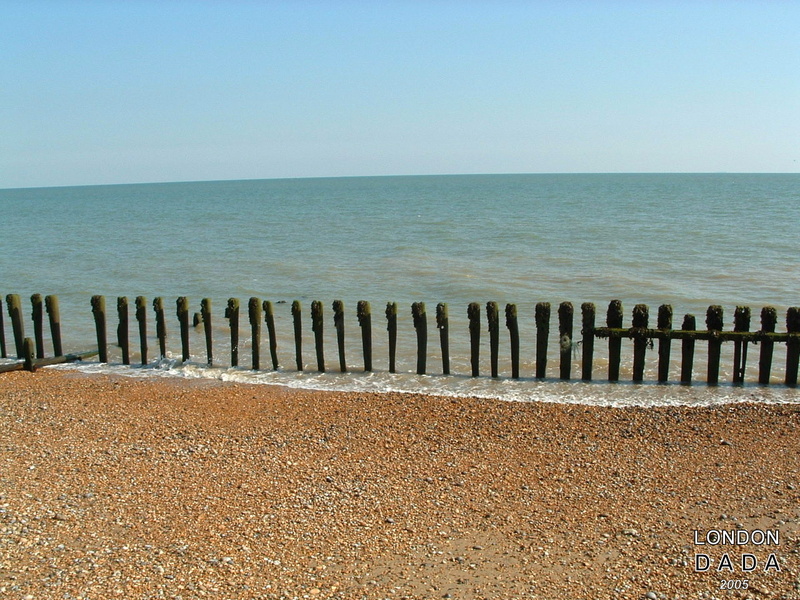 Relic erosion defence posts, Rye Harbour E. Sussex. This entry was posted in Uncategorized and tagged Dada, their world by Michael St.Mark. Bookmark the permalink. & what a world it is! This one will greatly reward your imaginative involvement. Enter their world and see.